New Abu Yahya al-Libi Videos:Dead or What? Three weeks have passed since a US drone strike in North Waziristan allegedly killed Al-Qaida´s Top commander Abu Yahya al-Libi. Since then Al-Qaida has neither officially confirmed nor denied the death of al-Libi. Question still remains: Is the White House´s claim true or not? 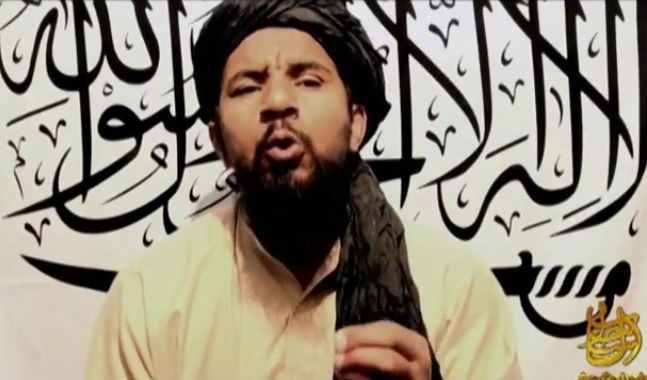 Instead of celebrating the martyrdom of yet another of its leaders Al-Qaida is releasing videos of al-Libi. Last week the terrorist network´s media wing “As-Sahab” released a 17-minute video statement titled “The American Military and Ethics of Wars” in which al-Libi talks about civilian deaths in Afghanistan. The more interesting details regarding the second new Abu Yahya al-Libi tape within two weeks is: Al-Qaida does not seem to regard him as dead. The organization labels him “Al-Sheikh Al-Mujahid Abu Yahya al-Libi (may Allah protect him)” – the latter phrase indicating the person is still alive. Otherwise the phrase “may Allah have mercy upon him” would be used.